[Free Pattern] Grandma Tree Is Brilliant! 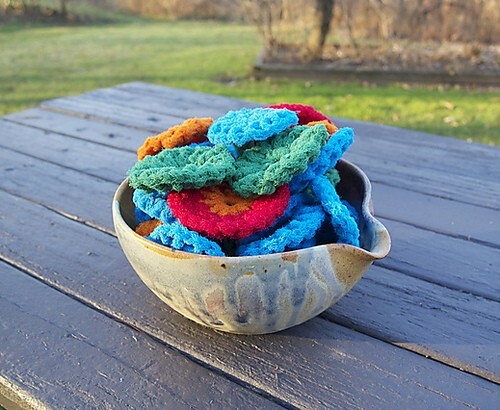 Simple and easy to make, these crochet super scrubbies are something that every kitchen needs! In fact they are designed to serve more than just to clean the kitchen and the bathroom, you can use them to scrub vegetables, clean shoes, clean pretty much anything. The Super Scrubbies pattern by Amy Thornton wins everybody’s heart. These scrubbies are amazing! You can use them to clean the kitchen, the bathroom, scrub vegetables, clean shoes, clean pretty much anything. If they get grimy, just run them through the dishwasher or washing machine. With regular use, I find one scrubbie lasts about a year before it needs to be retired. Thanks to Amy Thornton this article inspiration and featured image. 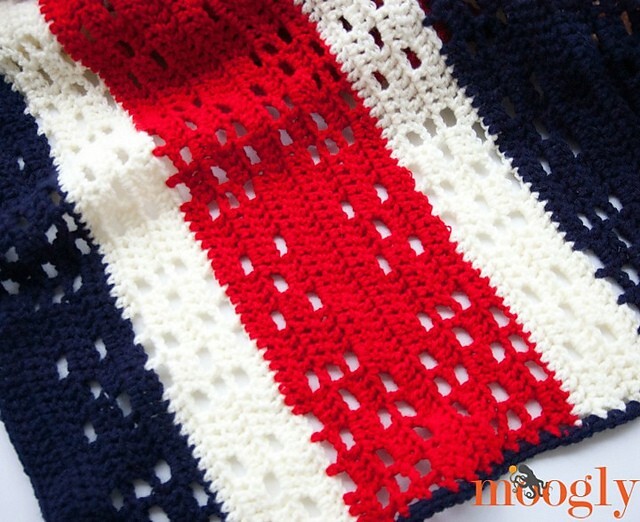 If you would like to see easy method to crochet a scrubbie for the kitchen or the bath, please go to the next page to watch the video tutorial. Joleen Stiller, these would be nice around the house too! I make these. Very useful! I have made lots of these. I like to do one side netting and one side cotton or acrylic yarn so you have 2 different scrubbing surfaces. Or I’ll skip the netting because I find it a pain to work with and do one side cotton and the other rug yarn. What do you use to crochet them with? Acrylic wouldn’t work for the kitchen. These look to be made with tulle. A senior lady I know has made these. They are durable and are not rough on your hands. Good to scrub sinks or dishes. Red Heart has a yarn out called Scrubby. It does good for making them much less harsh than tulle. Made one for my facials. I use the scrubby yarn with 100% cotton. yeess!!! I tried to get my grandma to crochet all that netting for me, but she just can’t with her hands anymore! THANK YOU!